have reach experience in serving customer from aboard. 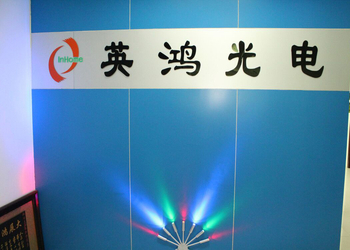 More than 600 kinds of bulb are already in our product family, and 40 new products come into the market every year base on our strong R&D team. 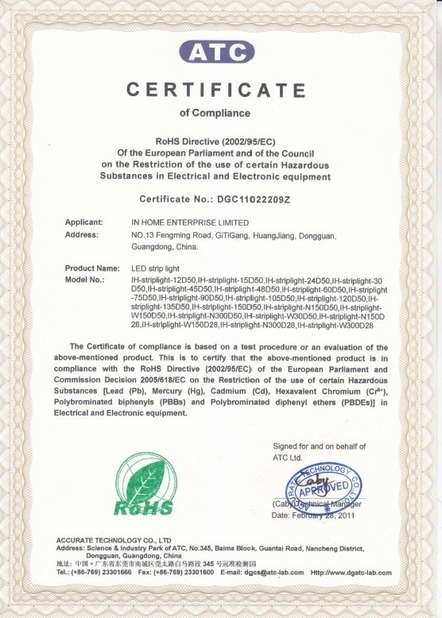 All of our products are produced strictly according to CE, RoHS, BSMI, and UL standards to make sure our products meet the requirements of safety eco-friendly, Long Lifespan ,and energy saving. Our mainly products: LED Underwater Light, LED Pool Light, LED Fountain Light, LED Underground Light, LED Recessed Wall Light, LED Garden Light, LED High Bay Light, LED Flood Light, Boat Underwater LED Light, LED Work Light, LED Off-road Light Bar, LED Strip, LED Car Light Bulbs and so on. We are looking forward to establishing long-term business relations with you, please send email right now to get our best price for what you need. In Home Lighting Limited (In Home) was founded by a team of engineers in 2007. 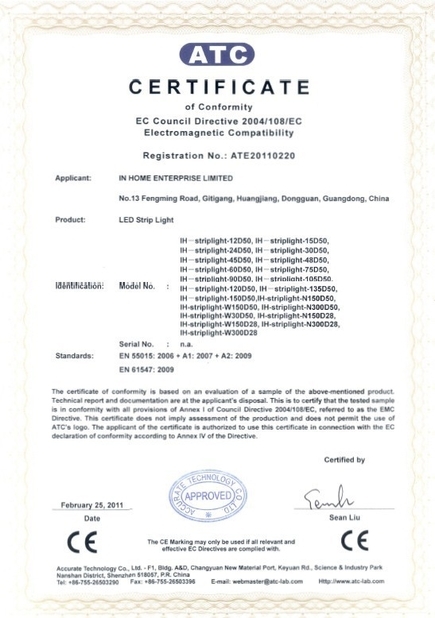 Our company was proud of professional experience in designing, manufacturing and managing the quality of Led Lights. With nearly 10 years' experience in Led Llight manufacturing, we supply overseas customers overseas wide range of Led Auto Lights which are of the highest quality at an affordable price. We strongly believe it is our responsibility to do our part in taking care of the environment and living a clean, green life! In response to the growing demand for a higher quality alternative to the energy-efficient lighting, our products have rapidly grown in popularity as an alternative to other energy-efficient lighting. To offer more latest and high-quality Led products, now we are delighted to expand service to Led Outdoor Landscaping Lights and Led Marine Lights. 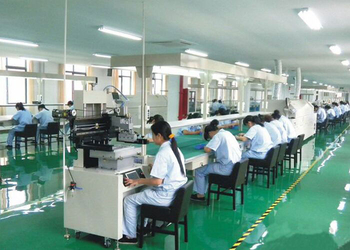 Customer's satisfaction is a guideline throughout the operation and development of In Home Enterprise Limited. In Home is proud to be one of manufacturers that always improve the management process to bring the highest quality in all services to the customers. Your one stop shop for Energy Efficient Lighting! 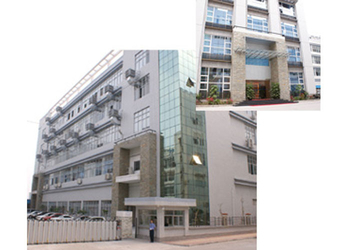 Thank you for choosing In Home as your supplier for high performance LED Light products. 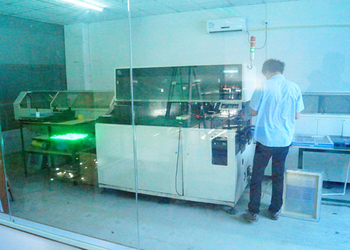 Our mainly products: LED Underwater Light, LED Pool Light, LED Fountain Light, LED Underground Light, LED Marine Light, LED Recessed Wall Light, LED Garden Light, LED High Bay Light, LED Flood Light, Boat Underwater LED Light, LED Work Light, LED Off-road Light Bar, LED Strip, LED Car Light Bulbs and so on. We thrive to provide the best selection of LED lights with latest cutting edge technology and high quality parts to our customers. Customer service is the cornerstone of operations here at In Home Enterprise Limited. We promise to make our customers to feel confident that they have purchased high-quality products while saving money and getting pleasant customer service in the process. Buy from In Home TODAY! 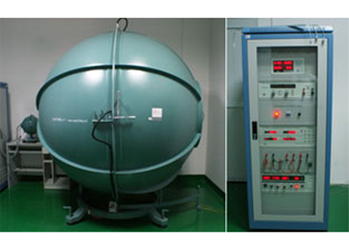 Any technical problems can be solved within 24 hours with a strong Design&QC Team. Feel ease in a harmonious, friendly business communication with an experienced and responsible Sales Team. Your email will be replied with 30 minute on working days. Reliable after-sales service will be offered with a well-trained professionally After-sales Service Team.